2 teachers, 2 different paths. 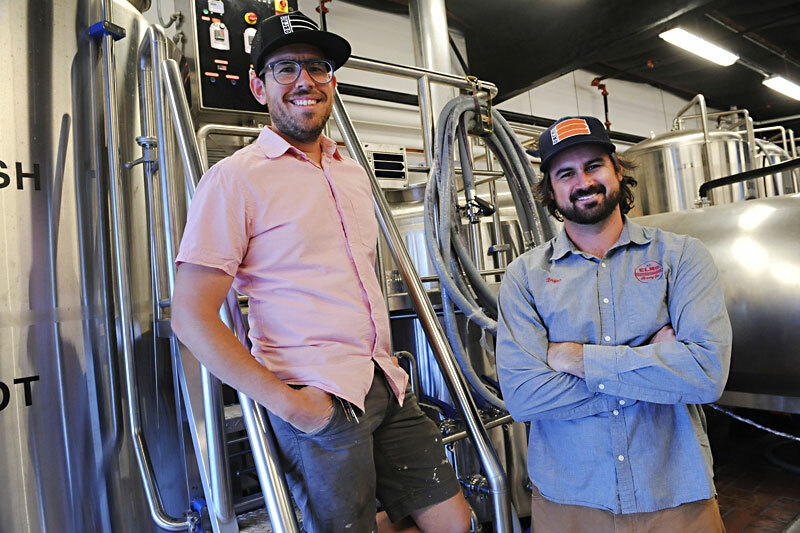 Bryan Winslow and Tim Bullock started in completely different areas with completely different interests, but a serendipitous meeting whilst working at Austin Beerworks spawned a beautiful working relationship. With style, nuance, and a wide creative lens, St. Elmo Brewing Company was born. The south Austin destination pairs great beers, ambiance, and delicious food with a bit of Tim/Bryan's down-to-earthness mixed in. We chat Daft Punk, Spain, and feuds.